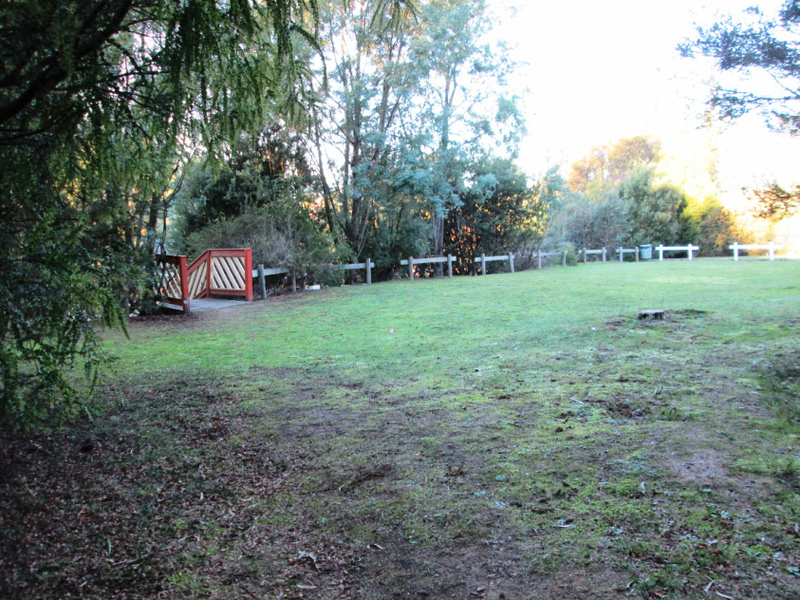 The park is a well-sheltered area to pitch a tent. We have grassed areas for non-powered tent sites, and visitors can also pitch tents on caravan sites if power is required. All shared amenities are available to all patrons, regardless of whether you’re in a spa cabin or a tent. Rates are $28 per site.